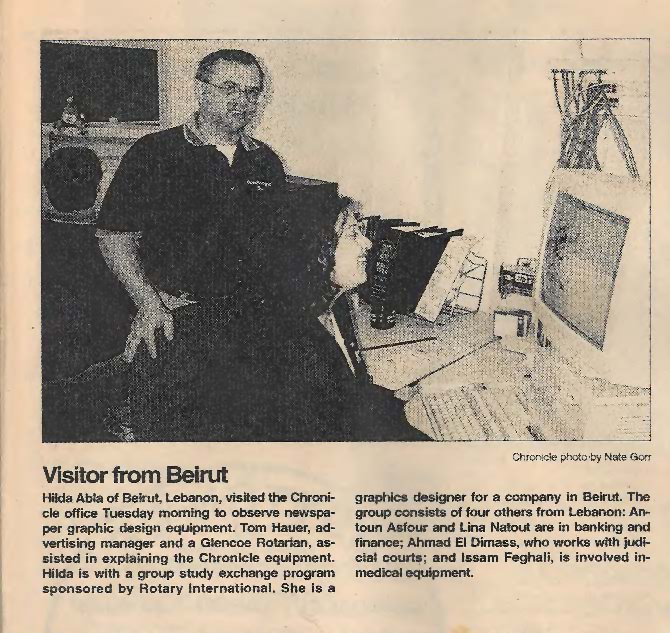 In May 2000 Hildos had the opportunity to represent Lebanon in the United States as part of a Group Study Exchange program organized by Rotary. 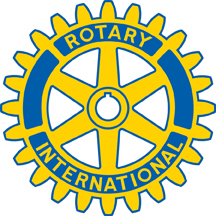 The program included a cultural and a professional exchange between Lebanon and the United States. She was the first woman from District 2450 to represent Lebanon in the USA.